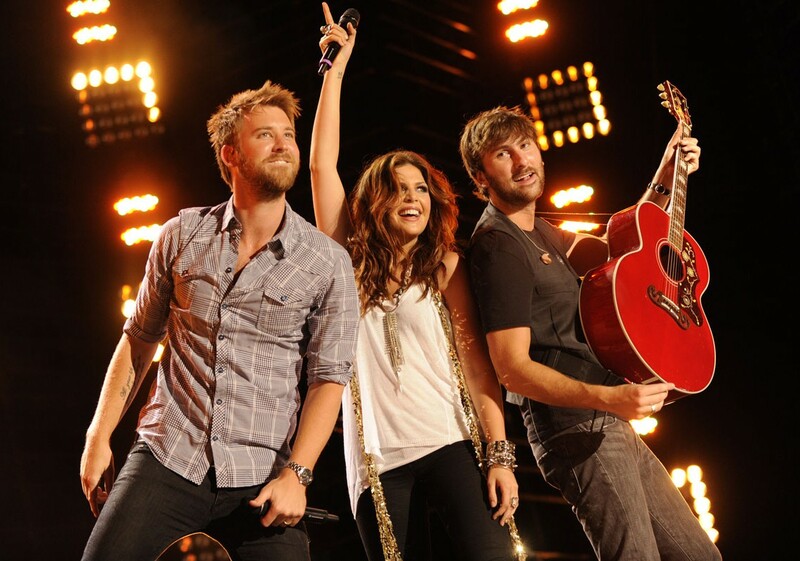 Lady Antebellum have been making their blend of country and pop music since forming in Nashville, Tennessee, nine years ago. Since then, the trio has released six albums and won numerous awards, including Grammys for Song of the Year and Best Country Album. Their 2015 Wheels Up tour is in support of their latest record, 747, and includes this concert with Hunter Hayes and Sam Hunt. 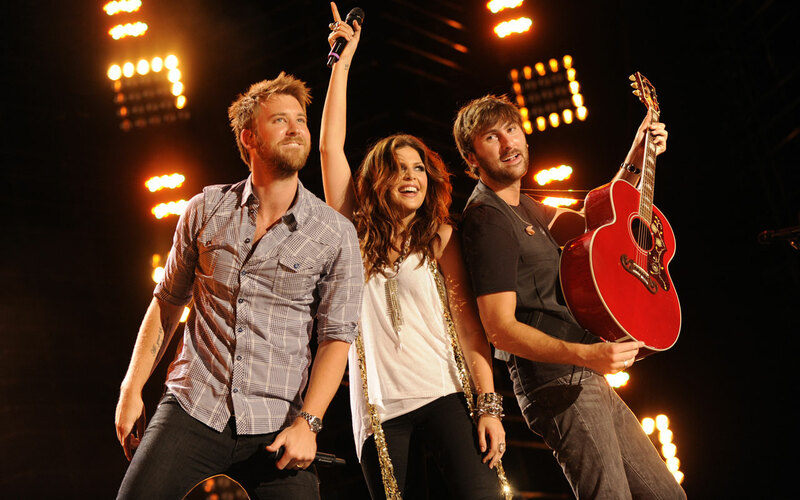 This show is also a part of the 2015 Country Megaticket, a concert series featuring Lady Antebellum, Darius Rucker, Tim McGraw, Rascal Flatts and Jason Aldean.